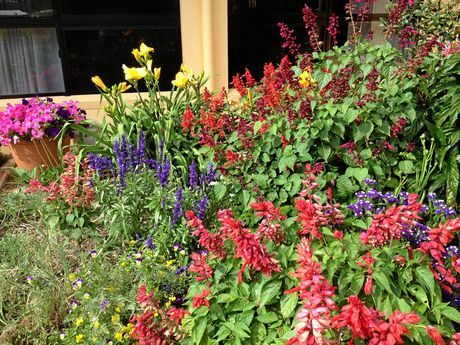 Robyn, secretary of the Gympie Municipal Horticultural Society, uses Katek products because she has attended lectures by the Katek team and visited their factory near Gympie. She is impressed by Nathaniel and Kristin’s knowledge of soil, their commitment to organic biological products and their capacity for making fertiliser for specific crops. 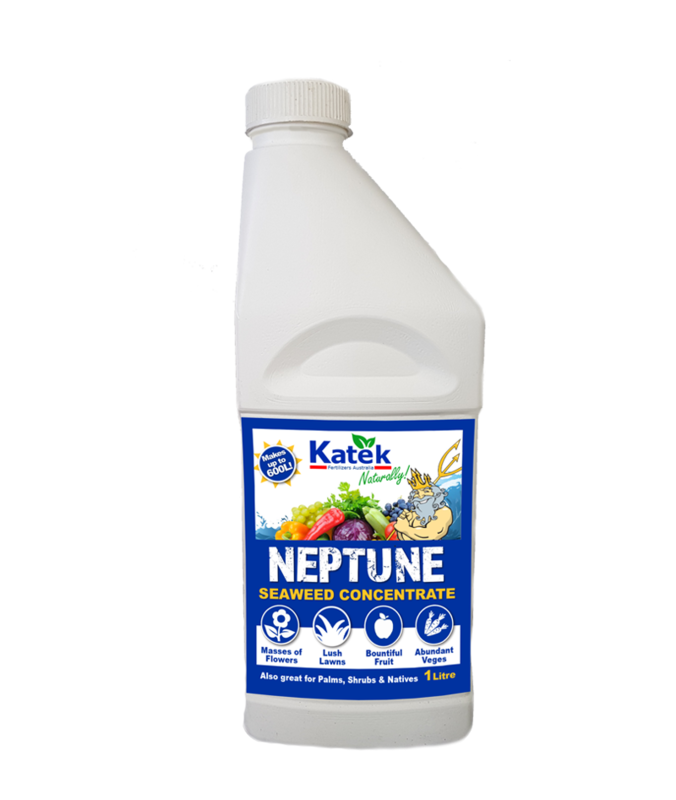 Robyn likes the Katek Super Booster pulverised fertilizer because it seems to make its way through thick grassy mulch more quickly than pellets. The Katek team is a fixture at local garden shows, as both sponsors and stallholders. 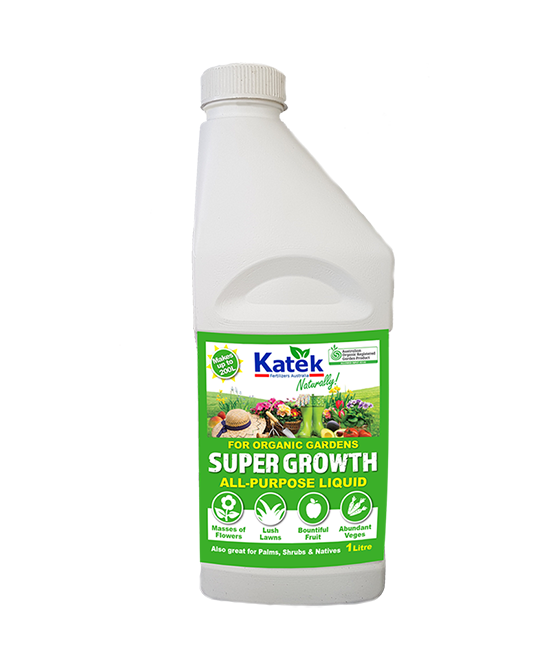 Robyn enjoyed finding new products such as the Katek Super Growth and Neptune liquid fertilisers that were on sale at Gympie Garden Expo, 2017.